Thinking about your little boy starting school – such a big step in his – and your – life! 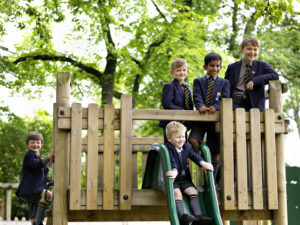 Why not pop along and experience our Junior School in action, where lively inquisitive boys from 4 years of age begin their ‘QEGS Adventure’. Meet our boys and staff, discover what ‘Made in QEGS’ really means – and of course have a go in Reception’s own Mud Kitchen! Parents, grandparents and prospective pupils welcome! Our Junior Schools and Mulberry House Nursery are ready to welcome you from 9.30 – Noon.